Looks like a bunch of all-star paddlers were in Vail, Colorado on the weekend for the GoPro Mountain Games. The event featured a couple of interesting SUP races: the downriver sprint and the SUP cross, both of which gave us a glimpse of what’s in store at the big Payette River Games next week. The 5th Annual Cape Cod Bay Challenge was held on Saturday. 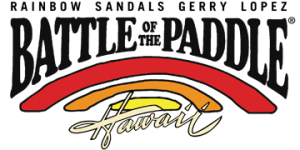 The CCBC has been paddled every year since 2008 and has raised hundreds of thousands for local charities (this year’s total alone will be pushing $500,000). 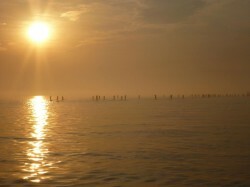 The course is a 34 mile crossing of Cape Cod Bay, and even though the CCBC is technically not a SUP race (paddlers are in a group for the whole crossing) the event is more than worthy of a spot on SUPracer.com. Plus it’s not like a 34 mile paddle is a walk in the park, race pace or not. 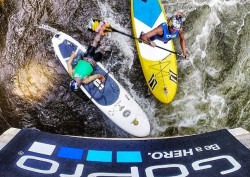 Danny Ching has defeated 10x World Champion Jamie Mitchell and as a host of other world class paddlers to win the “SUP Cup” Elite Race @ the 2012 H2O Overdrive Summer Series in Park City, Utah. 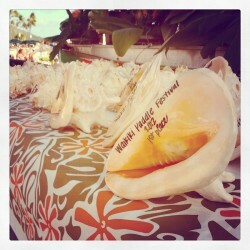 The 2011 Rainbow Sandals Battle of the Paddle Hawaii, took place on the 14 & 15 May 2011 at Waikiki Beach. 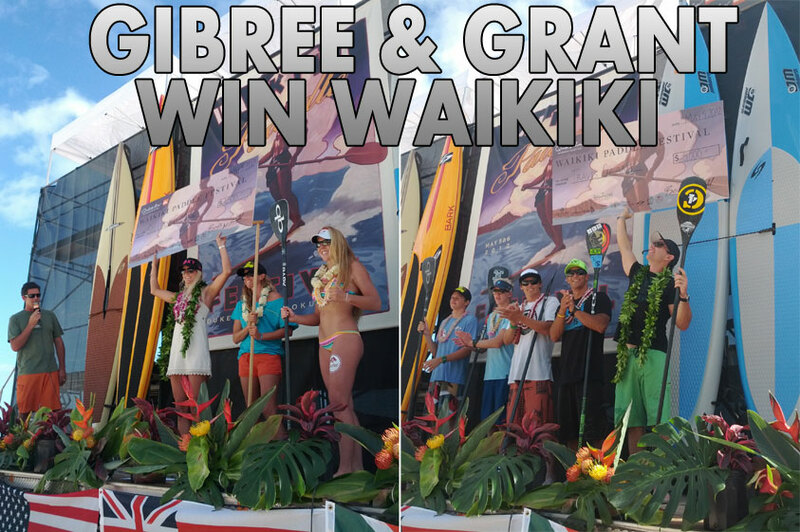 The main draw at every BoP is the Elite Race, where paddlers race in and out through the waves. It’s become one of the world’s most prestigious SUP races.